Proposals to deregulate UK radio will be put forward by the end of the year, says the government's minister for digital and culture. Matt Hancock MP announced the plans at the Radio Festival, the radio industry’s annual conference, held in the British Library in London today. 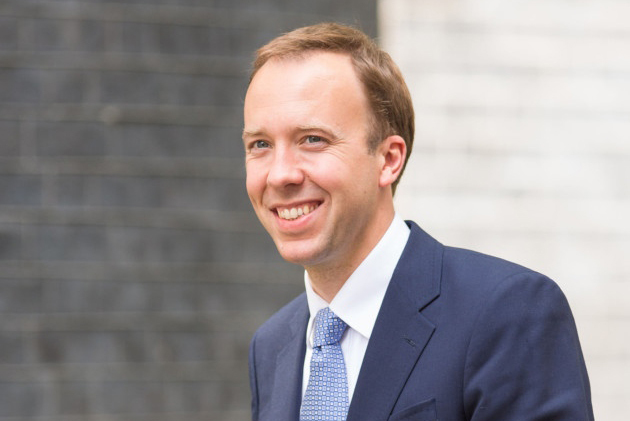 The minister also announced he is looking at introducing legislation for the regulation of small-scale DAB multiplex services, following a trial by Ofcom. Services on DAB are free from any rules on providing local content. Ofcom was asked to consider how to create a level playing field for analogue and digital audio broadcasting radio services. Hancock said: "We asked Ofcom to examine the scope last year on formats, local content and local production requirements. The disparity between analogue radio and digital is obvious, with a lighter touch regulation on digital services. "There are multiple opportunities for deregulation, balanced with the continued need for provision of news and locally-focused content. It’s essential listeners can get these services on these new platforms." The government flagged its intention to look at radio deregulation last year in a letter by Hancock's predecessor, Ed Vaisey, to Radiocentre chief executive Siobhan Kenny. Hancock replaced Vaisey as culture minister in July, days after Theresa May replaced David Cameron as prime minister. Hancock also called on the media industry to do more to help drive social mobility by ensuring it reflects the UK from all geographies and backgrounds.